No. Our estimates aren't formal valuations and shouldn't be used as such. They provide a guide to the value of a home only and users should supplement these with additional research and professional advice. 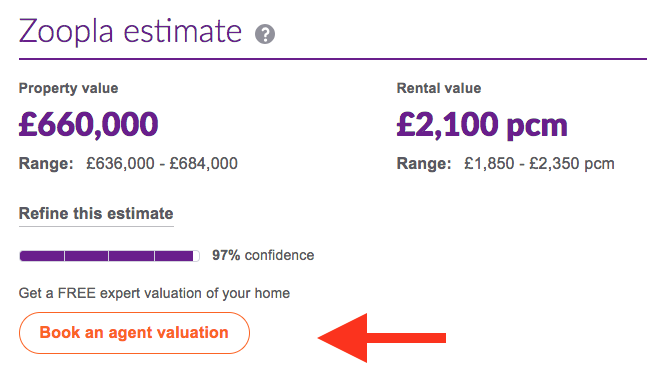 You can get a local estate agent to provide a FREE, no-obligation valuation of your home by selecting 'Book an agent valuation' under any property in the 'House prices' section of our website.